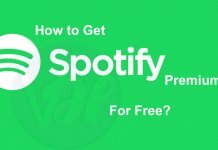 Do you want to subscribe to Spotify, but don’t know whether you should use it for free or upgrade to a student or Spotify family plan? If yes, then you’ve landed on the right page. In this blog post, we are gonna show all the features available in each plan which makes it easier for you to make a decision. So, without wasting any more time, let’s dive into this. Access to over 30 Million songs, radio stations, playlists, albums and lots more. Promotional content whenever you open the application. Shuffle play available only for the android devices. 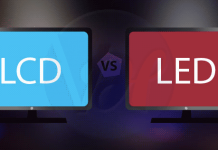 low or medium sound quality. However, this plan contains a huge library of music, but still, there are some limitations which can interrupt your listening experience. Enjoy your favorite music anywhere and anytime you want. Offline mode available which allows you to download up to 3333 songs. You can control the music quality while streaming it. Listen to your saved music on other devices using the “Spotify Connect” feature. 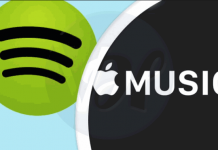 Also Read:- Apple Music vs Spotify: Which One is Best For You? If you are a student, then you can enroll in the Spotify premium at just 4.99$ per month. But, for that, you have to prove that you are a student. It seems easy, but it’s not because you have to keep some things in mind to save your student account. The Spotify plan doesn’t contain any promotional content and it will cost you around 4.99$ per month. In some cases, Spotify will ask you to prove your student status again and you have to do it within the prescribed time. If you failed to do so, then your Spotify student account will be canceled. If you are not attentive to the Spotify newsletters and emails, then you will also lose your access to this special discount given to the students. Also Read:- Spotify vs Pandora: Which One is Best For You? Each and every family member have to verify itself to be living at the same address. 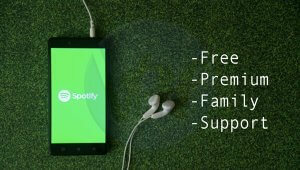 You will not be able to change the address of a Spotify family plan and if you try to do so, then you will be terminated from using the service. 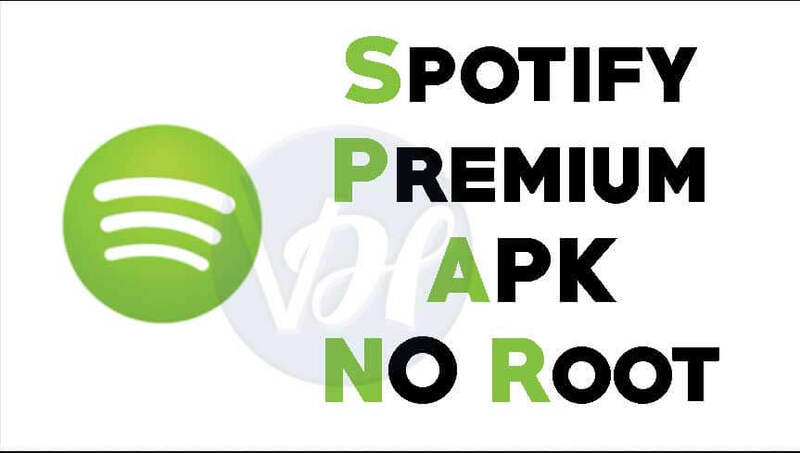 You won’t be able to use any specials with the Spotify family plan. Also Read:- 5 Reasons Why Should You Use the Spotify Web Player? That’s it! Above are the things which you must know before choosing a Spotify plan. It’s still very difficult to choose the right option for you because your tastes and preferences may be different from us. But, if you ask me, then I will choose the Spotify student plan because I am a college student. 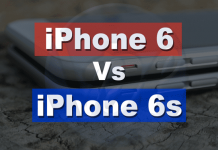 So, you can make a choice depending on your needs and requirements. I hope this post helped you to get what you were looking for. If you found this helpful, then share it with your friends, family, and relatives who are still looking for the same. 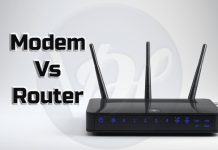 Modem vs Router: What are Differences?